The New York Times is pushing the theory that cold snaps are becoming more frequent because of global warming. 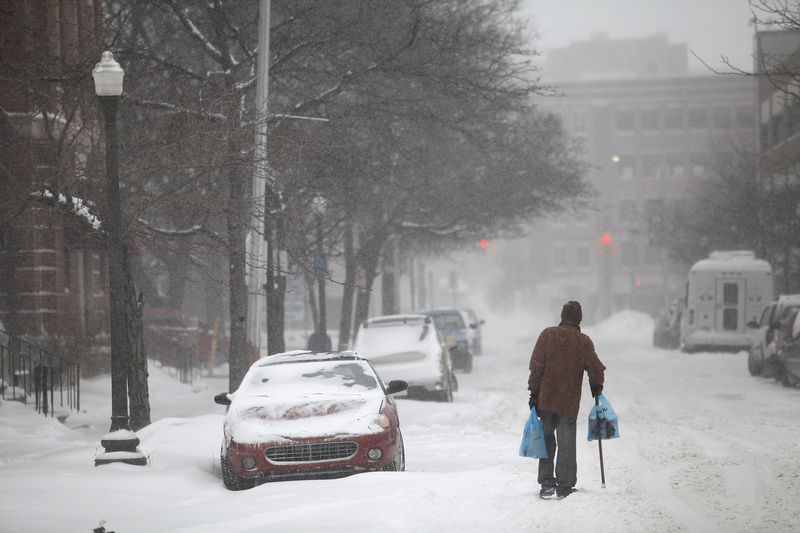 However, many scientists disagree that global warming is making U.S. winters colder. “Such claims make no sense and are inconsistent with observations and the best science,” said one scientist. 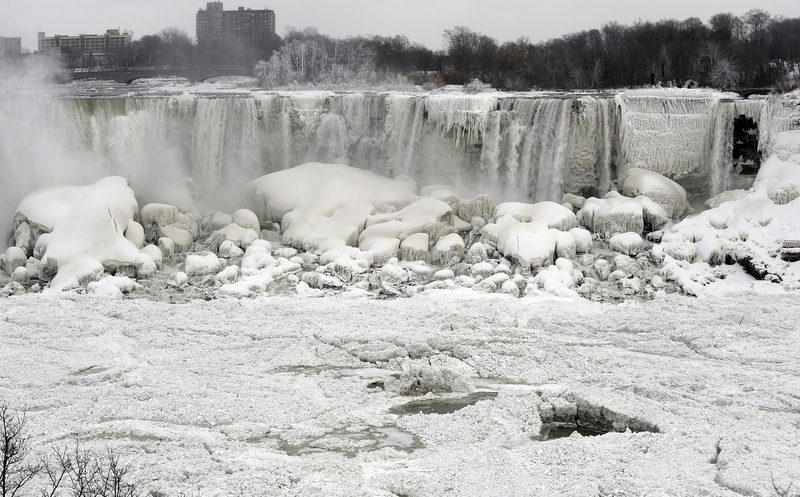 Large swaths of the U.S. are experiencing the first “polar vortex” event of 2019, and The New York Times is out with an article suggesting cold snaps are becoming more frequent because of global warming. The Times rolled out an article Saturday claiming “[i]f it seems as if these polar freezes are happening more often, you’re right.” Temperatures dipped across the snow-covered Midwest and Northeast where millions of Americans can expect below-zero wind chill. “I’ve been making that argument that winter is shortening, but you’re getting these more intensive periods in that shorter winter,” Judah Cohen, a climate scientist with the firm Atmospheric and Environmental Research, told the Times. According to Cohen and Francis, arctic ice melt is linked to the alleged more frequent breakdown of the polar vortex, the stratospheric bands of wind circling the pole, during the winter, sending frigid air and driving winter storms. Media outlets usually turn to Cohen and Francis during the winter months when brutal cold and snowfall can make it hard to convince people the earth is warming. Both scientists regularly argue human greenhouse gas emissions are driving more frequent, bone-chilling arctic blasts. “Such claims make no sense and are inconsistent with observations and the best science,” University of Washington climatologist Cliff Mass told The Daily Caller News Foundation in 2018 when news outlets reported record cold temperatures were a product of warming. Cohen fired back over Twitter, saying he stood by the results of his work. Butler didn’t dispute the findings of his 2017 study, but did show there seems to be no evidence of a long-term weakening of the polar vortex. Always be on the lookout for nonsense terms like “jet weirding” or “climate breakdown” when some try to connect everyday weather to climate change.